Your roof is an essential part of your home. It ensures that you have peace of mind and secures your family every day. You need regular roof inspections to establish any potential problems while they are still minor enough for easy, inexpensive repair. 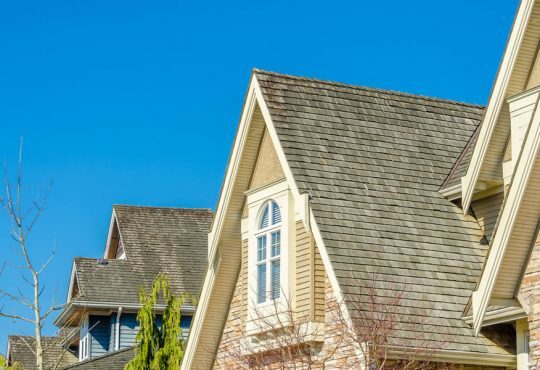 It’s advisable that you have at least two roof inspections performed every year. Sticking to a bi-annual roof inspection plan will prevent minor issues from becoming major repair issues in the long run. 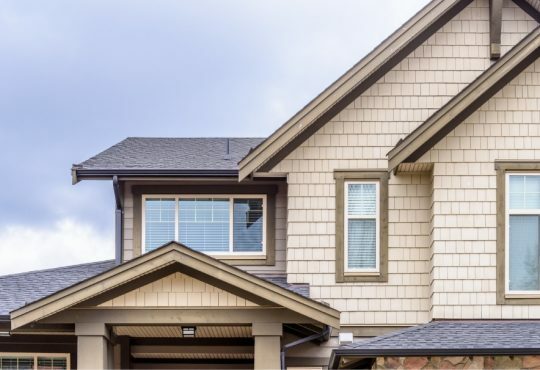 Although you can conduct the roof inspection yourself, it’s advisable that you contact experts in roof repair in Ann Arbor, MI to help you since an expert will be able to identify even the smallest problem that may cause trouble in future. 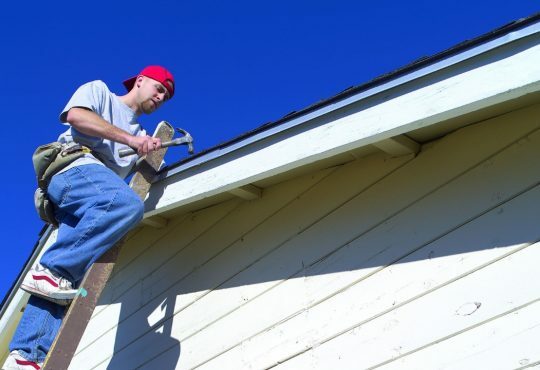 What Are Some of the Key Indicators that Point to Roof Repair? Several indicators will point to the need for roof repair and can be easily identified during roof inspection. The first and most important sign of a damaged roof is the presence of water leaks or evidence of water damage on your ceiling. 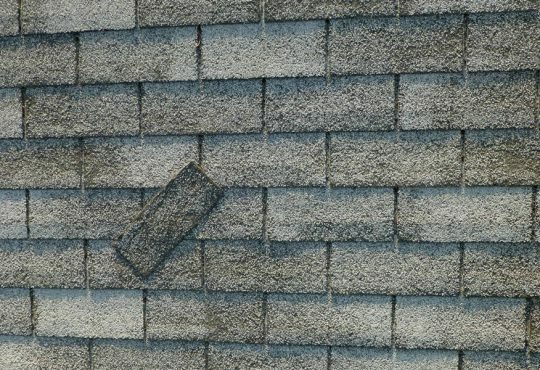 These signs show that some of your shingles may have been blown away by strong winds creating an area where water could leak in from your roof; causing damage. Additionally, you shouldn’t ignore water leaks as constant exposure of the wood beams to water could cause them to grow mold and ultimately rot. Contact an Ann Arbor, Michigan Roofer immediately if you notice natural light penetrating through your roof. 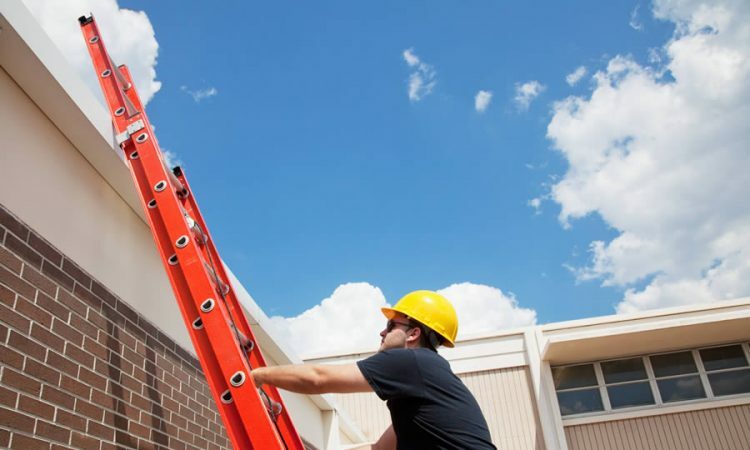 A thorough exterior check will help to establish any potential roof problems. Pay considerable attention to misplaced or missing shingles, visible rotting or buckling of the shingles, and algae growth. A roof repair company should be able to fix your roof, but they should also work to ensure the ultimate satisfaction for each of their clients. They should strive to provide you with the best products and most effective roof repairs. 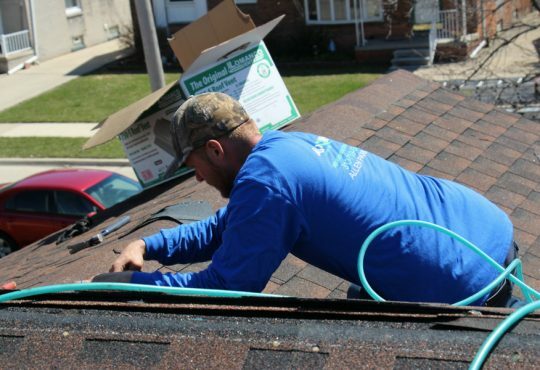 An effective roof repair company will have experience working with homeowners and various businesses in Ann Arbor, MI, and have a team who specialize in servicing all types of roofs ranging from residential homes to small businesses, and large corporations. 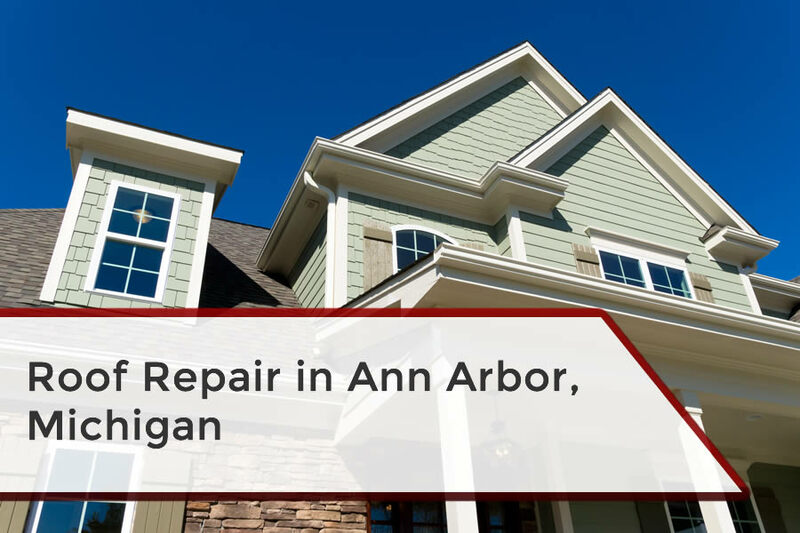 They should be able to assure you that all repairs will be done by an experienced team of professionals working to deliver the best service to your home Ann Arbor, MI home. Are looking for proven roof repair experts in Ann Arbor Michigan? All Pro Roofing Michigan features A2 Roofing. A2 Roofing relies on quality products and uses expert craftsmanship when taking care of your roofing needs. 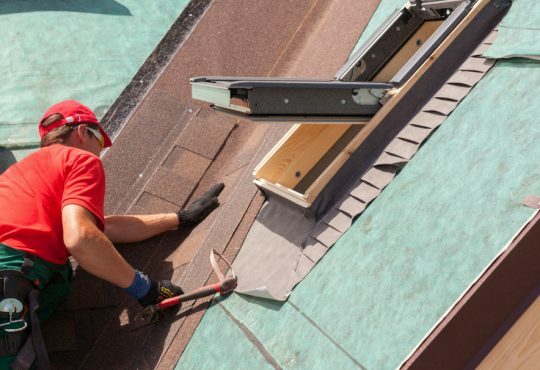 Whether you are looking to replace or repair your roof, you can be assured that you’ll receive the best from their experienced team of professionals. Contact A2 roofing services today to discuss their wide range of quality products and services.